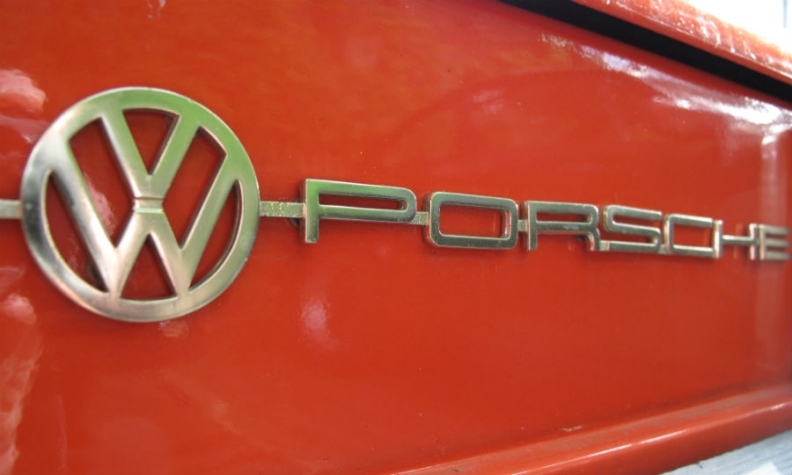 FRANKFURT -- Members of the Porsche-Piech clan that controls Volkswagen Group will no longer be eligible to serve as executives of the automaker, Porsche Automobil Holding SE Chairman Wolfgang Porsche told a German newspaper. "That no family member is active in the operating business must apply to Porsche SE and the whole Volkswagen Group," Frankfurter Allgemeine Zeitung quoted him as saying in an interview published on Saturday. His comments come after Ferdinand Piech, a member of the clan, sold the bulk of his stake in Porsche SE, which owns 52.2 percent of the voting shares in VW, to his younger brother Hans Michel Piech. Piech once had aspirations to lead the Porsche sports-car maker, but his hopes were dashed in the 1970s because the clan did not want a family member at the helm. He went on to hold senior positions at Audi before rising to chief executive of VW before it was controlled by the Porsche-Piech families, and eventually VW supervisory board chairman. Ferdinand Piech's exit from VW marked an end to the influence of a towering figure in the auto industry who has had a rocky relationship with the company since he was ousted as chairman in 2015, months before the company was engulfed in the diesel emissions test cheating scandal. Hans Michel Piech told Frankfurter Allgemeine that the secret of Porsche's success was that it brought in outsiders as managers rather than appointing family members. "As a supervisory board member you cannot easily tell a family member what to do. You can talk to a hired manager in a completely different manner," he said. He declined to tell the paper how much he paid for his brother's stake, which had a market value of about 1 billion euros ($1.1 billion). Asked who would fill Ferdinand Piech's seat on VW's supervisory board, he said: "I still have to think about who will get that position." Both Wolfgang Porsche and Hans Michel Piech are members of VW's supervisory board.